Today, we are share in this tutorials "How to set scron job in laravel 5.5 using scheduler for every minute." in many time you need to this type functionality in your laravel application. for Ex. any specific task or job execute any specific given time. You can done this type functionality using laravel task scheduling. and some configure in your live server. 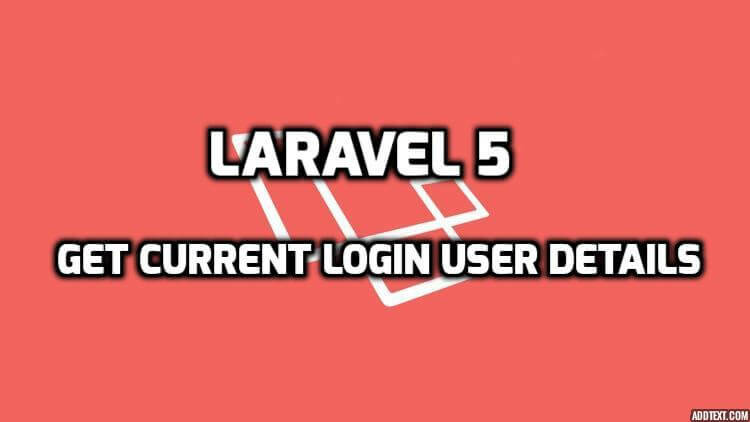 in this post we are give very simple example for laravel cron job from the scratch with example. In this tutorials we are make one simple cron job which change users table name change with some randome string in every one minute. Simmply follow this step for set scron job in laravel using task scheduling. #Task Scheduling Cron Job Only Work On Live Server. Yes, it is work on live server. but how to test in local we are also menson in this tutorils. once you test in local and it work as per your requirement then no worry. First, we are need to create command class run by following comand in terminal. After run this command then CronJob.php file automatic create in app/Console/Commands/ folder. so open it and simply place into it following code. Next, open your App\Console\Kernel.php file and make following changes. Now you can run your command to change users table's user name which id = 1. After run this command then open one file in terminal go to the bottom and set your scron job like that for any time. NOTE : For Ex. your php version is 7.1 in your live server and your laravel project host in this directory /var/www/html. then you should be set like that valye in open cron file.